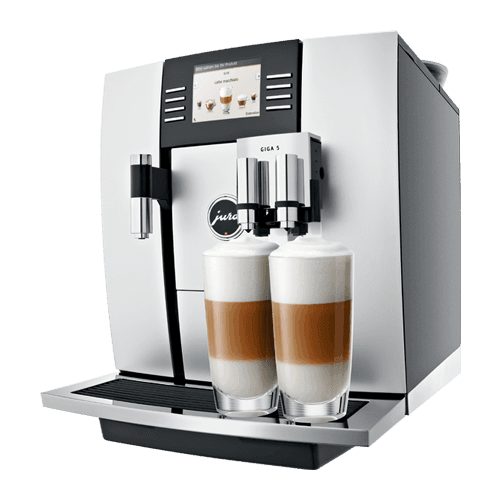 The new GIGA X3 Professional offers everything needed by staff in a large office. 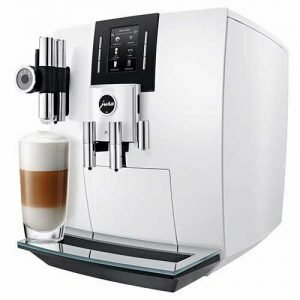 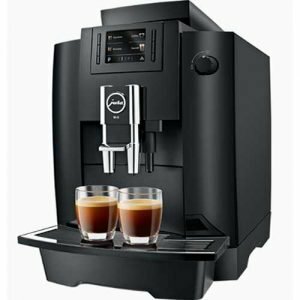 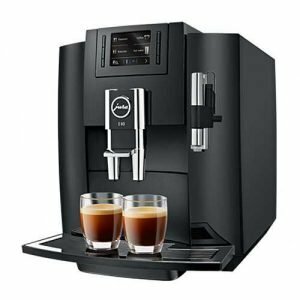 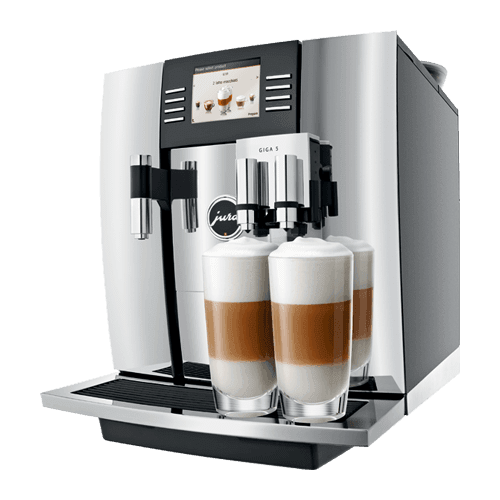 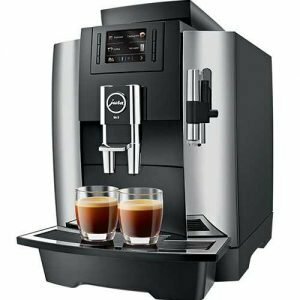 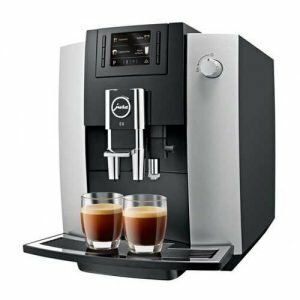 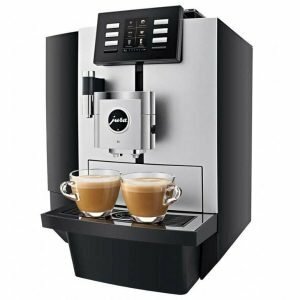 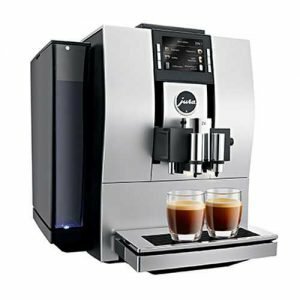 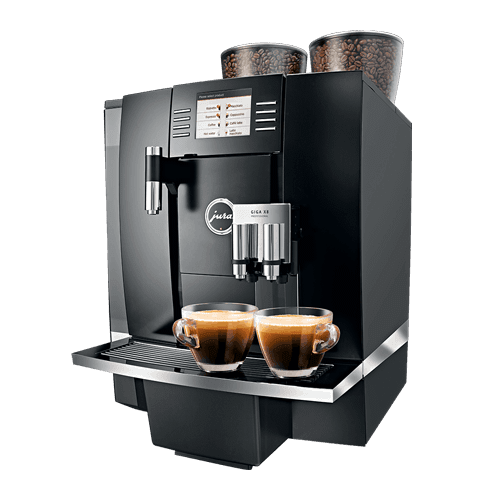 It delivers up to 31 individually programmable speciality coffees and another 12 barista recipes at the touch of a button, including the envogue flat white. 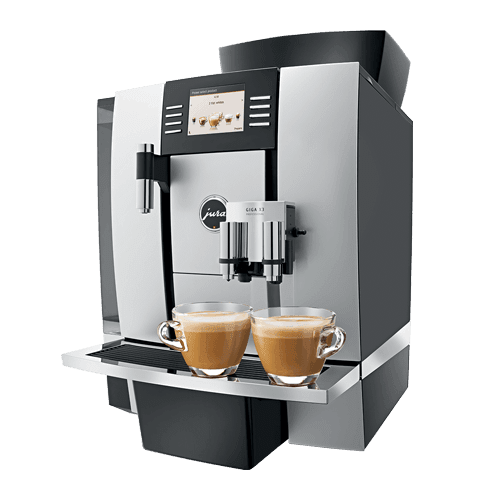 The high-performance GIGA X8 Professional with its elegant finish comes with a unique speed function, allowing it to prepare perfect coffee in record time. 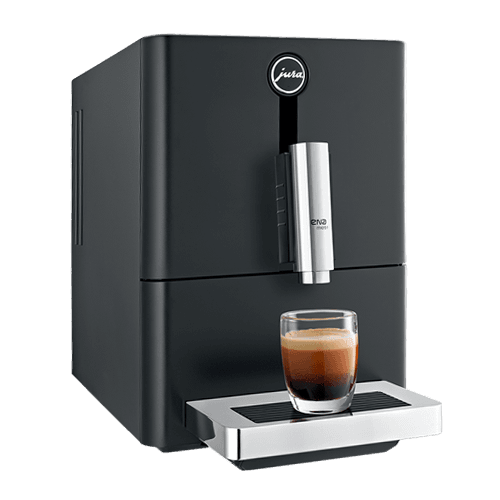 A world first: P.E.P.© from JURA – Pulse Extraction Process produces the perfect espresso.